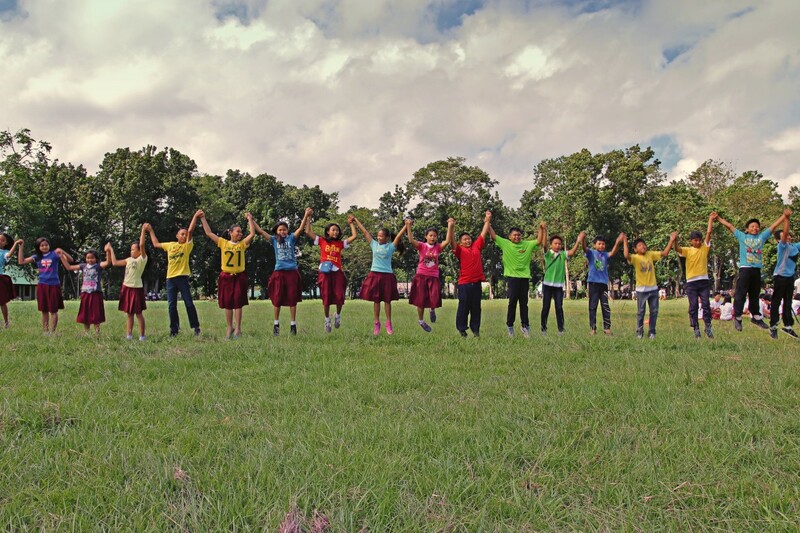 Public parks represent key settings for promoting physical activity among children who are least likely to be active and most likely to be overweight or obese. Parks are generally widely available, offering programs and facilities targeted to young children. Because they are public entities, municipal parks can be influenced by a range of policy actions that affect how they are designed, located, programmed, as well as how they are managed and maintained. Describing park use patterns among different racial and ethnic groups, particularly in low-income neighborhoods, can inform planning decisions on how to meet diverse recreation needs and advance public health goals. Children in kindergarten through 5th grade (as of Spring 2017) are the target population along with one parent or primary caregiver (child/parent dyads). Racial and ethnic populations include African American, Asian, and Latino children and caregivers. Data collection focuses on 20 parks in New York City (Asian and Latino) and 20 neighborhood parks in Raleigh-Durham (African American and Latino). 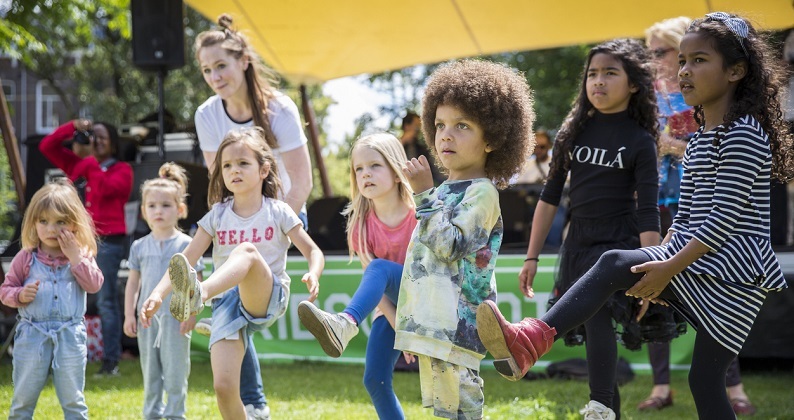 Systematic observations using SOPARC are being used to measure children’s use of parks and park-based physical activity across all 40 parks. Parks, as well as surrounding neighborhoods, are being audited to identify and describe environmental supports for, and barriers to, physical activity. 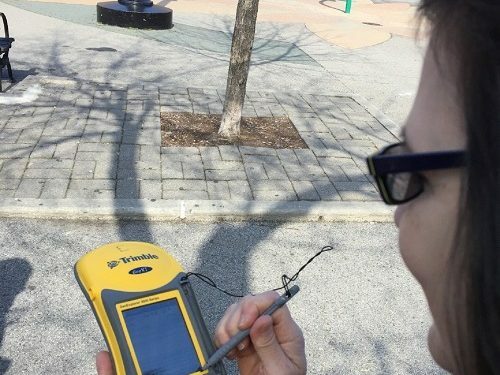 Individual-level physical activity and location data are obtained from in-park surveys, accelerometers, and GPS. A brief telephone survey of neighborhoods near the study parks will identify types of park attributes parents look for when making decisions about their children’s use of parks. Beyond peer-reviewed publications and conference presentations, we will work directly with the National Recreation and Park Association (NRPA), the North Carolina Recreation and Park Association, and the Recreation Resources Service (RRS) at NC State University to disseminate the results of our work through policy briefs and fact sheets. Research briefs will be developed specifically for the New York City Parks Commission, Raleigh Parks, Recreation and Cultural Resources Department and the Durham Parks and Recreation department. To ensure we are reaching the right audiences with appropriate methods, we have representatives from the NRPA, RRS, as well as the National Park Service as study advisors. 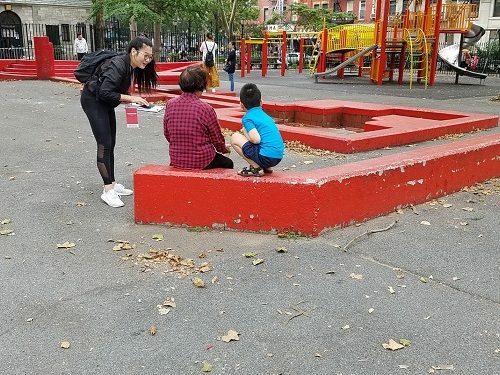 Observations on Observations: Studying How Children Use Parks – Check out the team’s blog post summarizing the preliminary results of four months of park observations in New York City. Does Our Built Environment Impact Our Health Behaviors? Episode 028 – PARC’s Aaron Hipp joined the National Recreation and Parks Association’s (NRPA) Open Space Radio podcast to discuss disparities in physical activity and the NCSU PARC project. 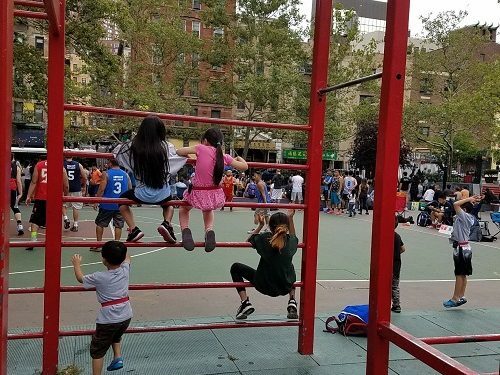 Park Use Preferences and Physical Activity among Ethnic Minority Children in Low-Income Neighborhoods in New York City – In Urban Forestry & Urban Greening 2019, 38: 346-353.